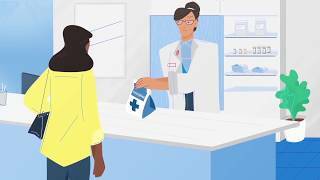 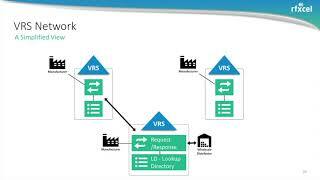 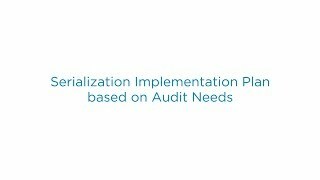 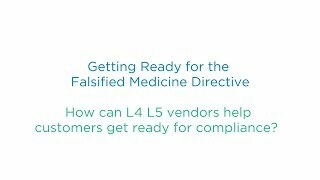 Falsified Medicine Directive 4 of 5 – How can L4L5 solution vendors help customers get ready for compliance? 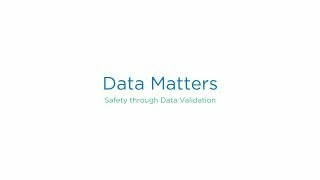 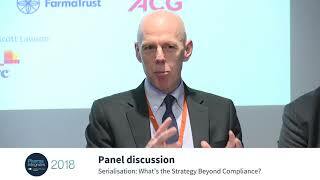 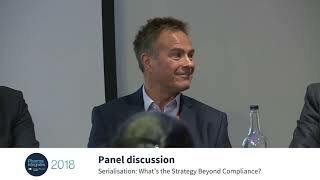 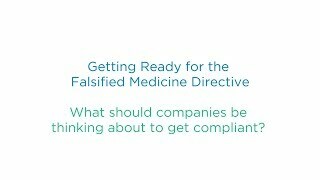 Falsified Medicine Directive 3 of 5 – How to prepare for meeting compliance requirements? 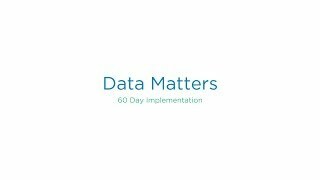 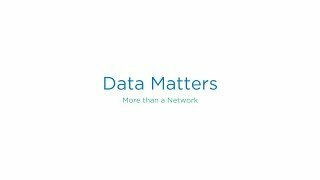 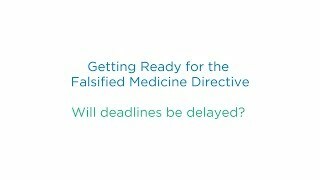 Falsified Medicine Directive 2 of 5 – Will the EU Falsified Medicine Directive deadlines be delayed? 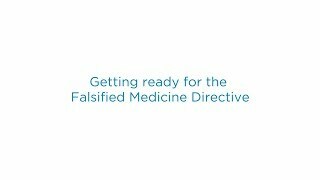 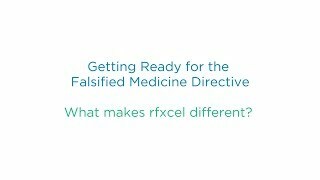 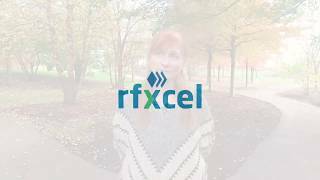 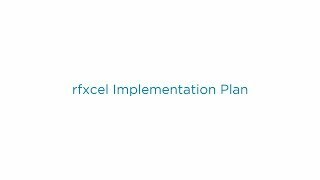 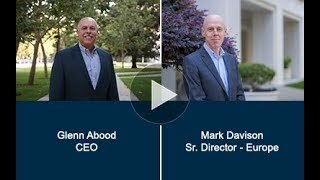 Falsified Medicine Directive 1 of 5- What makes rfxcel different?